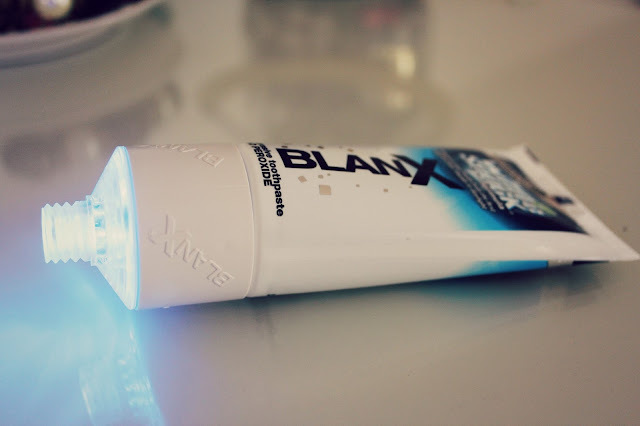 BlanX White Shock Treatment Review and Giveaway! 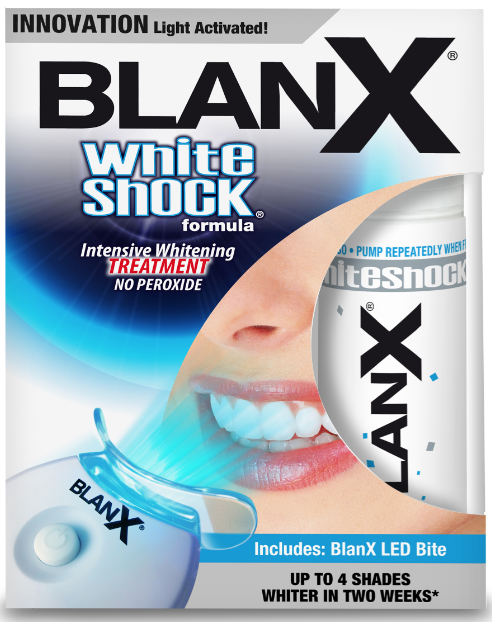 I was offered to host a giveaway and offer five of you the chance to win a White Shock Intensive Whitening Treatment from BlanX! I was sent the White Shock Toothpaste (I can't use the treatment as I have braces *sadface*) to try out, I was a bit skeptical as I have never used any kind of whitening treatment before. I have always wanted to, especially when I get my braces taken off as who doesn't want white teeth as well as straight teeth? The difference with the toothpaste and the Treatment compared to other brands is that they contain a LED accelerator for a more intense treatment, fancy! I can honestly say I did notice a difference in my teeth since using the toothpaste, obviously it's harder to tell with braces on but I they do look brighter. Since having braces (for over TWO YEARS. Still don't know when they are being taken off, I think I'm going to be a grandmother by the time they finally do..!) I have noticed that my teeth are a lot more dull so I am excited to carry on using this toothpaste! So onto the giveaway, as well as the chance to win one of five of the treatments on my blog you can head over to the BlanX Facebook Page and enter the competition to win a £500 holiday voucher by simply uploading a photo of something or someone who makes you smile! There are more details on the Facebook Page which you can go to here! It will run for one month, until 8th September! I need this in my life a crazy amount. I quit smoking about 6 months ago and I've been gradually lifting the stains but this would be so perfect! amazing giveaway, thank you! I'd like hair tutorials please - yours is gorgeous! 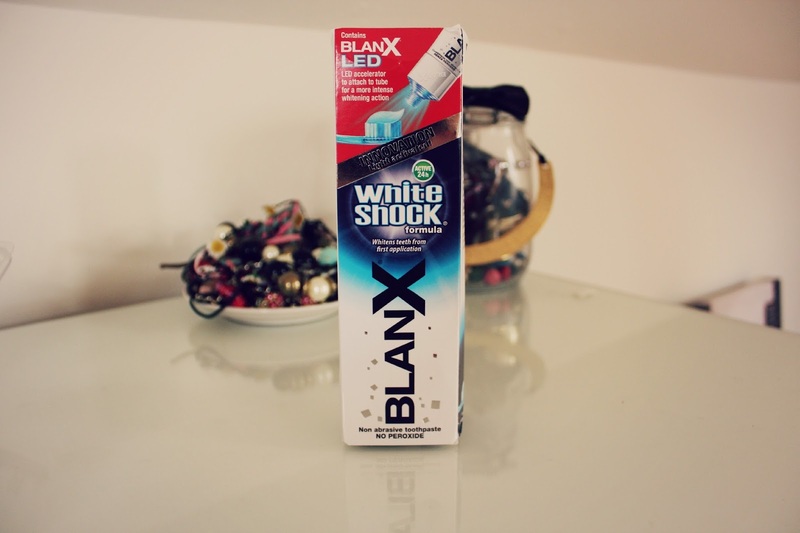 I once tried BlanX White Shock Treatment before and it worked but i couldn't continue using it due to laziness.